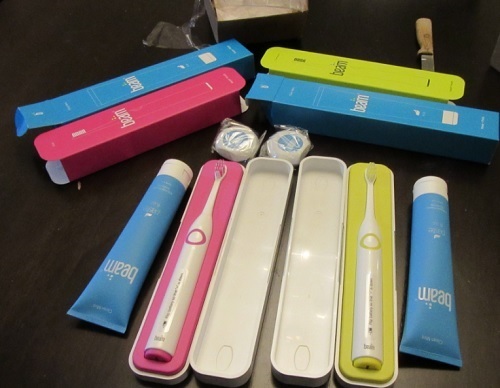 A Toothbrush That Spies On You? Really? “What’s next? The day when we cannot get dental insurance without Internet-connected toothbrush. Employer/health insurance provider “fitness incentive programs” fit this too. Makes my blood boil. Blackmail is what it is. Call me a luddite, but all of this “interconnectedness” will bite everyone in the @$$. And the more socialized it gets, the more “justification” the state has to exert control over your life.